Note: The original course was scheduled for June, but due to unforeseen circumstances we had to cancel. The new dates coincide with the first four days of our longer 9 day Natural Building Course. 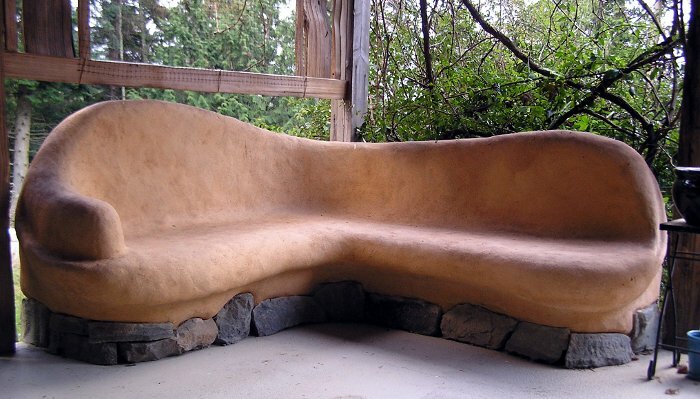 Join us for a four day cob building workshop where art meets function. Create an elegant garden entrance and gate with us, using cob, stone and wood. Engage your senses. Arouse your creativity. Create a lasting impression. 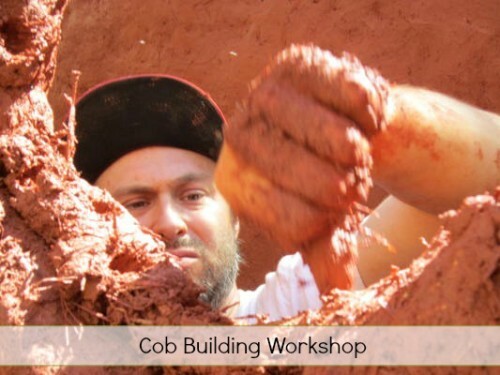 This workshop will teach you the basics of cob building. Cob is an ancient method now revised and improved upon with modern development. From design to construction, you will participate fully, while expressing yourself and your inner artist. Cob is a mixture of sand, straw and clay. This mix is made into loaves or lumps, which are then used to build walls. Cob is virtually free form and is akin to sculpting. By using this cheap, locally available, healthy and creative medium we can create garden walls, benches and even houses. 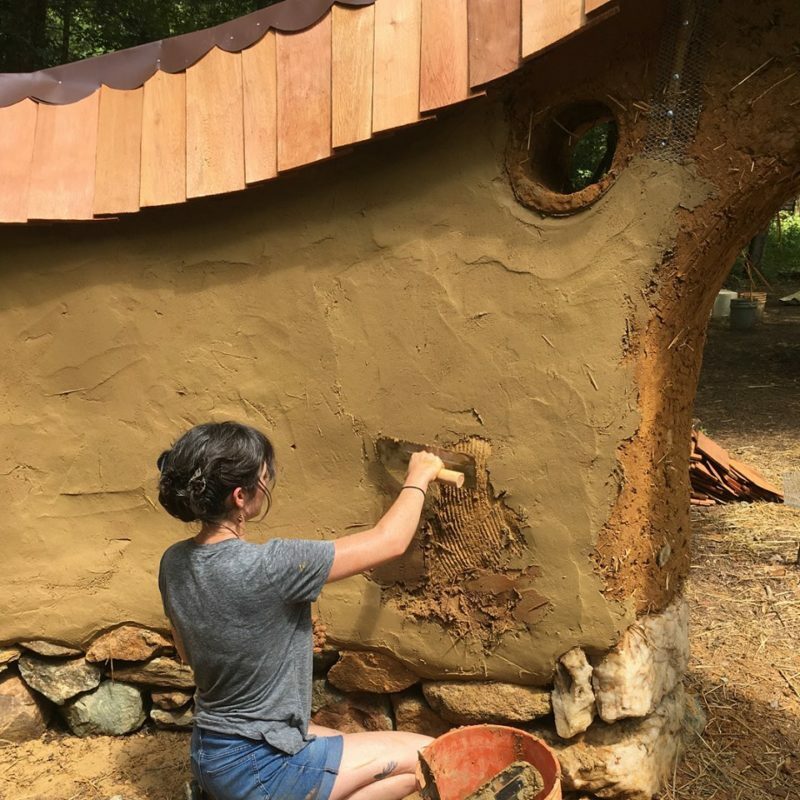 Although house building is a more advanced skill, building small structures with cob is something that most everyone can do to add beauty and function to their landscape. 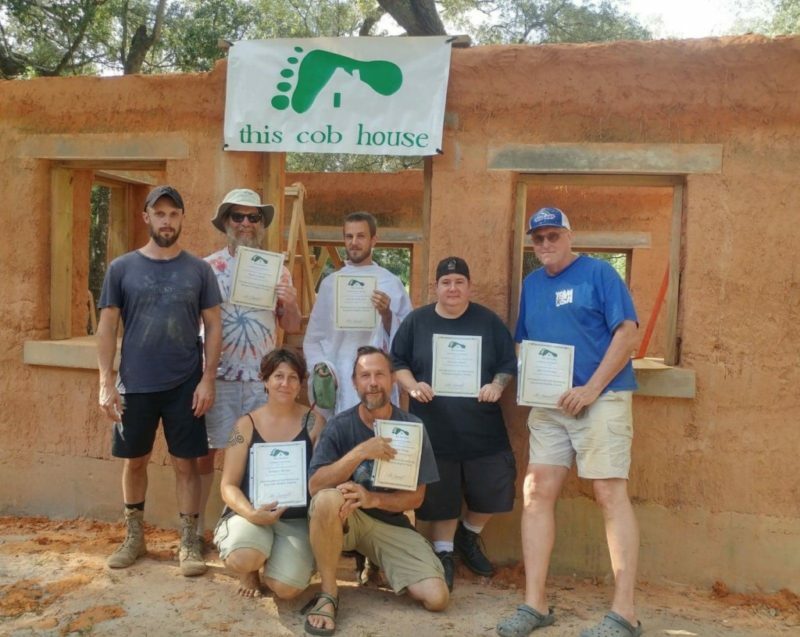 Building with cob is fun, muddy, encourages community building and is an empowering process. People of all ages can participate. This course is being held at Spiral Ridge Permaculture Homestead, a developing 9.5 acre site in Tennessee, about 70 southwest of Nashville. All meals will be provided. Free camping will be either at our homestead or at our neighboring intentional community, The Farm, at The Eco-village Training Center/Eco-hostel. Here you will also see many other examples of natural building. Please see our Course FAQ Page for more information and details about food, housing and cancellation policies.